Azerbaijani entrepreneurs have received orders for a total amount of $ 514 million through the Azexport portal in 2018. This was stated in the first issue of the Center for Analysis of Economic Reforms and Communications in 2019 "Review on the Economic Reforms of Azerbaijan" dedicated to the activity of Azexport portal. The amount of export applications increased by $39 million or 8.2 percent compared to 2017. The total amount of export orders received by the portal Azexport.az from 111 countries of the world from January 1, 2017 to December 31, 2018 (24 months), amounted to $989 million. The review includes information on activities, opportunities created by the portal, platforms integrated, collaboration, trainings organized to increase entrepreneurial literacy and numerous meetings within regional tours. In addition, the structure, richness and ease of use of the portal's database have been clearly demonstrated. The statistical data showing the increasing rate of foreign orders for local products through the Azexport portal compared to last year, the number of countries where these orders were made, and the list of top 10 products ordered through the Azexport portal were presented. Cotton and cotton oil, apple, tomato, chicken meat, egg, wine, pomegranate, tobacco and onion are in the list of products in most demand. "Azexport.az" portal of the Center for Analysis of Economic Reforms and Communications was created under the Order of the President of the Republic of Azerbaijan dated September 21, 2016 "Establishing Unified Database of Goods Manufactured in the Republic of Azerbaijan". The portal offers entrepreneurs the opportunity to export goods produced in our country to traditional and new markets via international e-trading platforms. 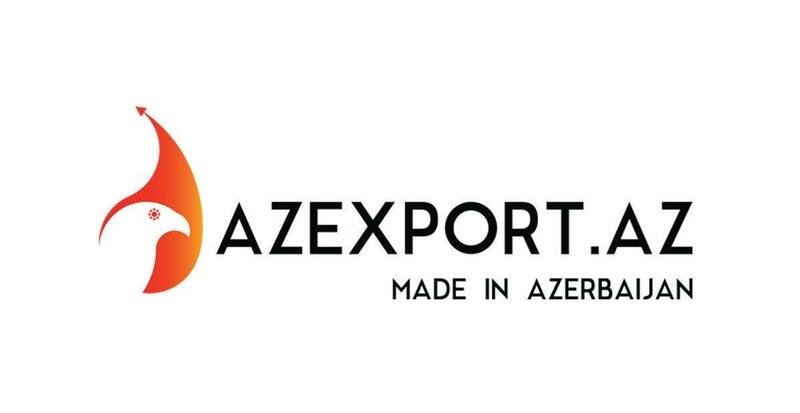 The mission of Azexport.az is to provide information about products of Azerbaijani origin and become beneficial platform for their sales in foreign and domestic markets. Azexport.az, integrated with the most popular electronic trading platforms, makes the products available to potential buyers from anywhere in the world. The Azexport portal contributes to the promotion and sale of Azerbaijani non-oil products. Strengthening the place of the non-oil sector in the country's economy plays an exceptional role in a period when oil and gas reserves are running out.